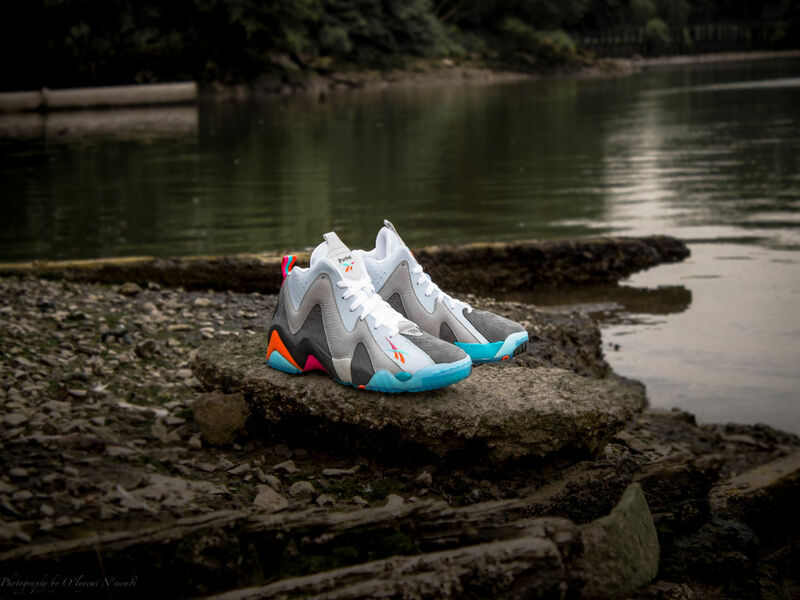 Launch set for early August. 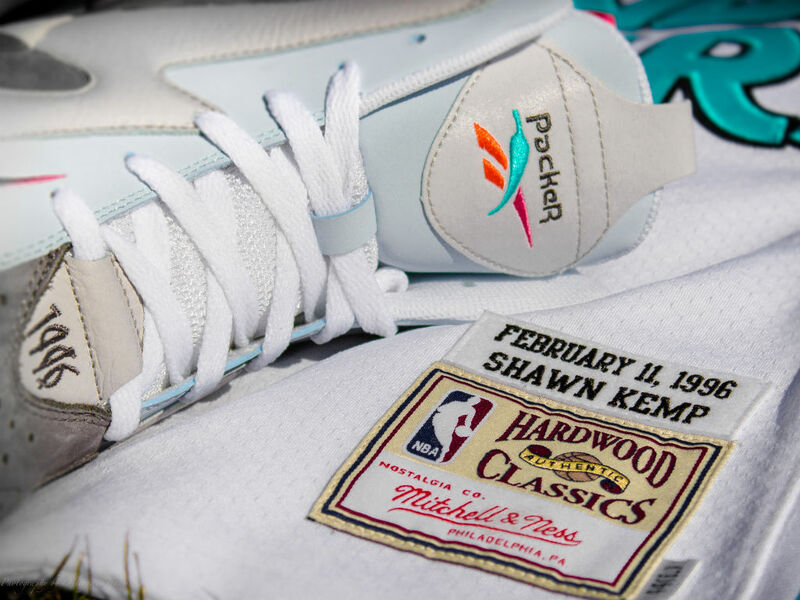 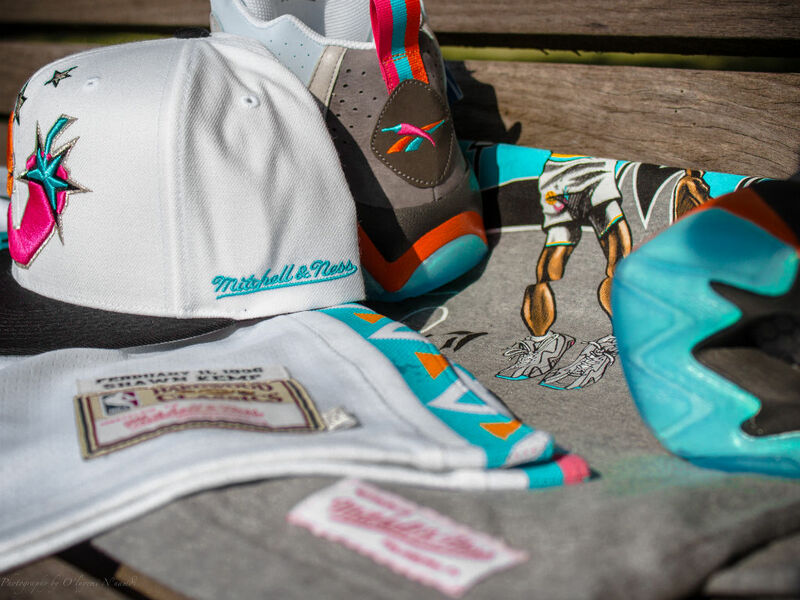 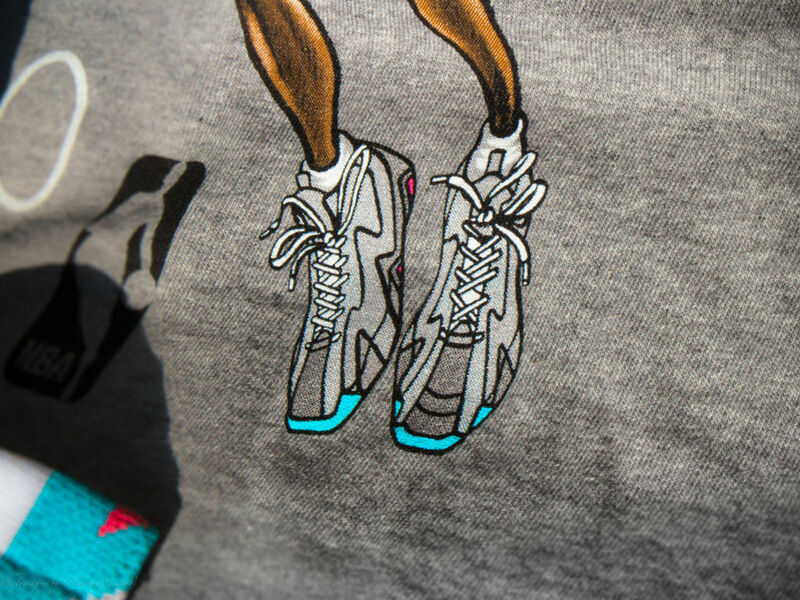 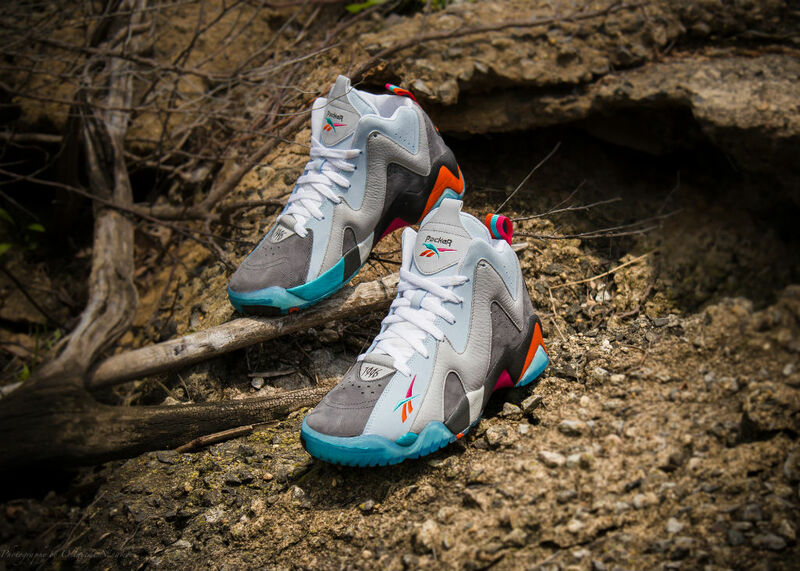 Following a series of teasers that date as far back as May, Packer Shoes officially unveils its "Remember the Alamo" Capsule Collection created in collaboration with Reebok Classics and Mitchell & Ness. 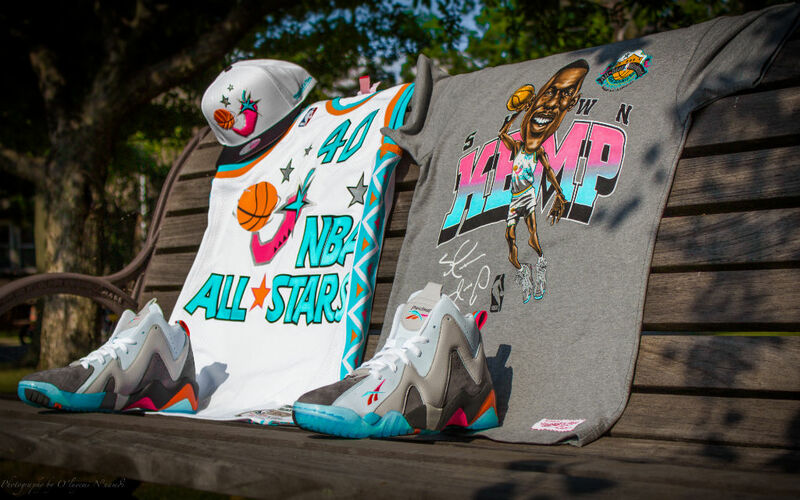 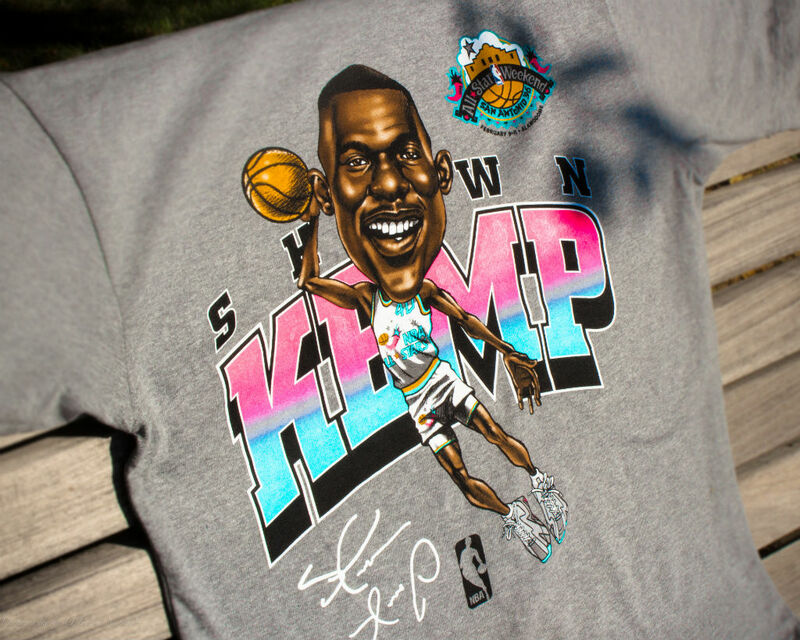 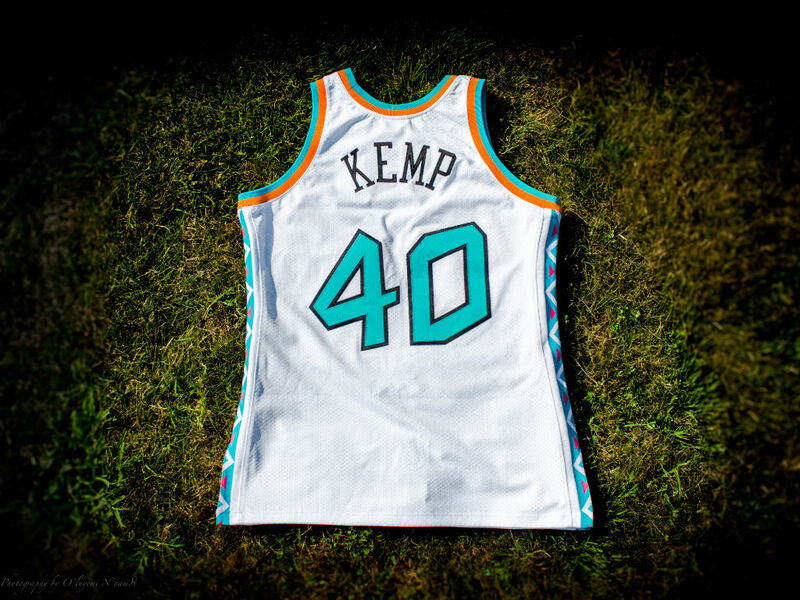 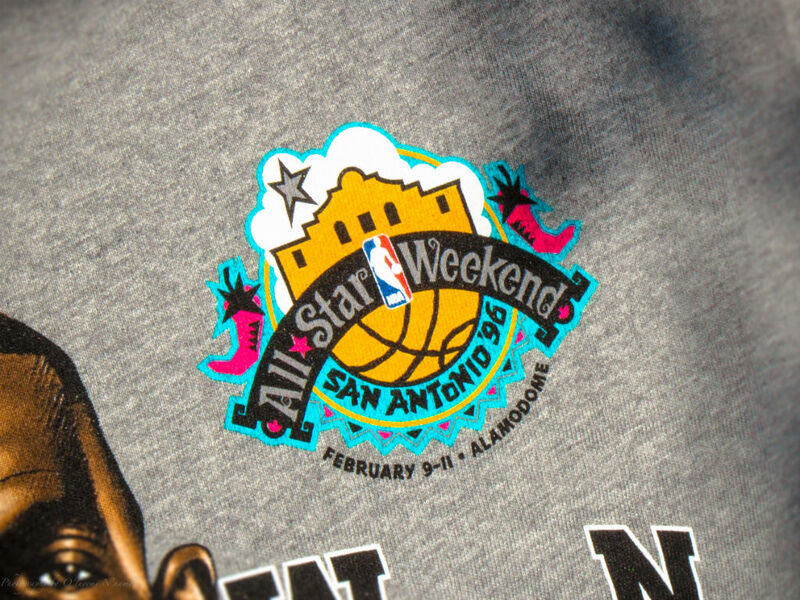 The collection pays tribute to Kemp's involvement in the classic 1996 NBA All-Star Game, which was played in San Antonio's Alamodome. 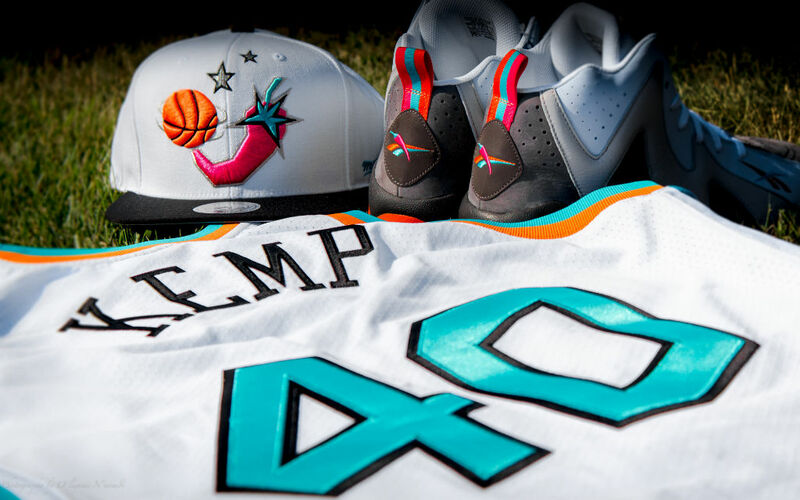 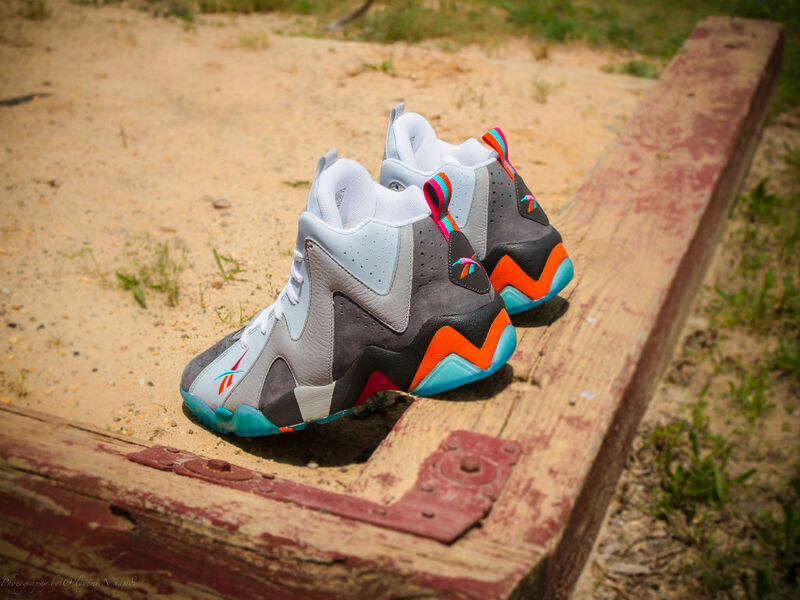 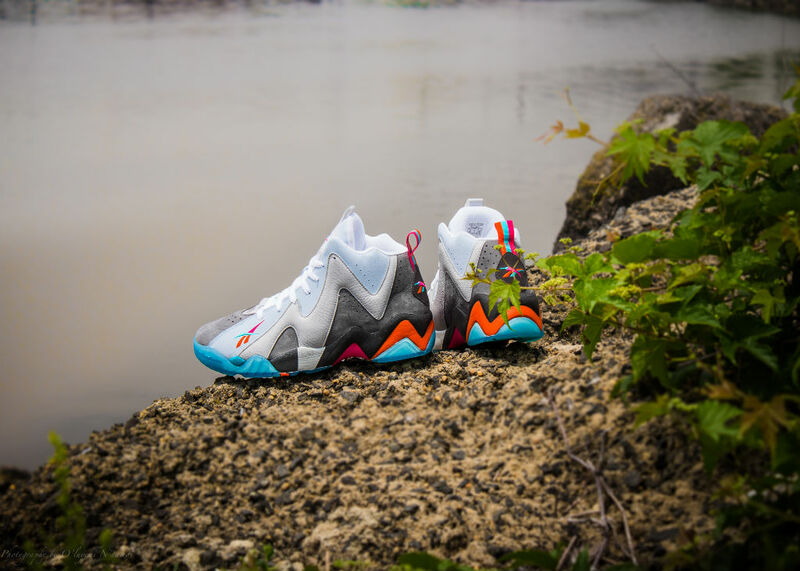 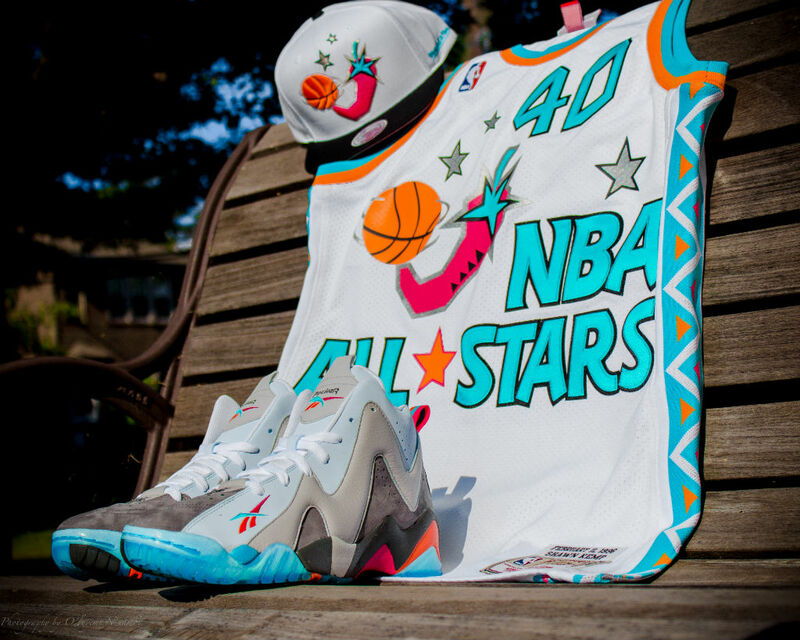 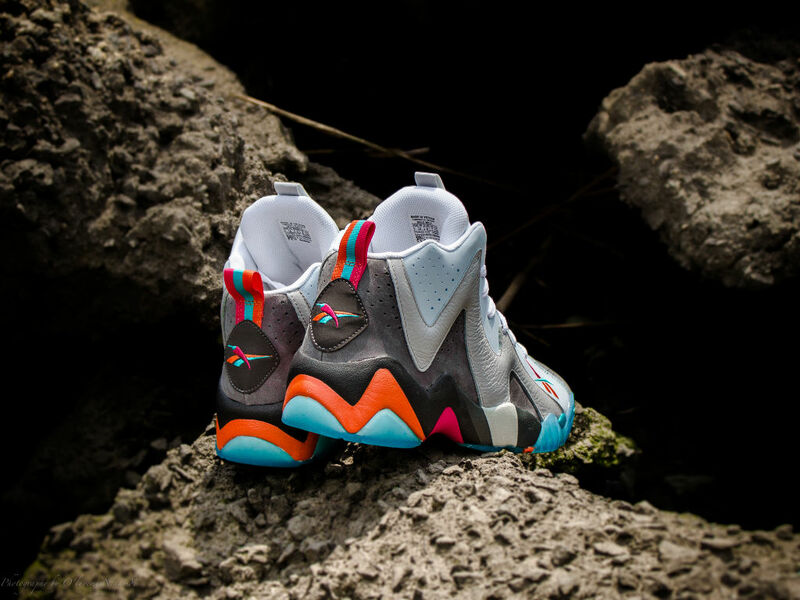 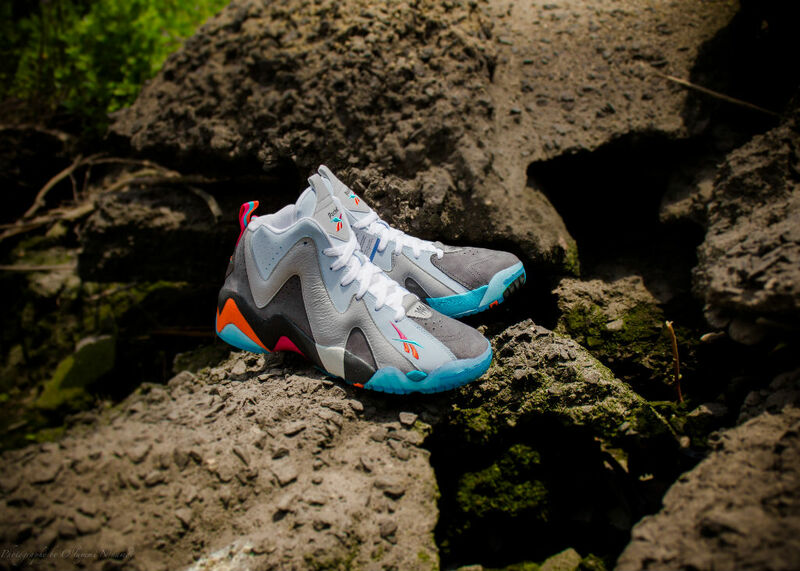 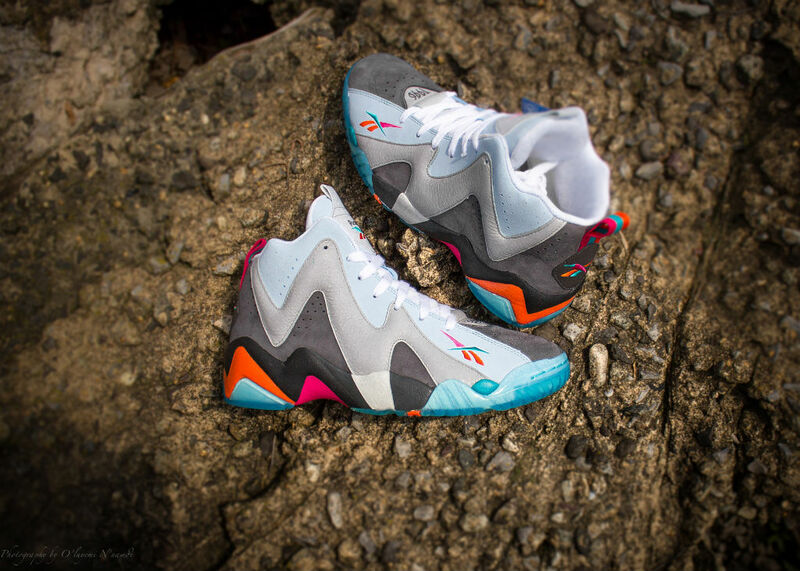 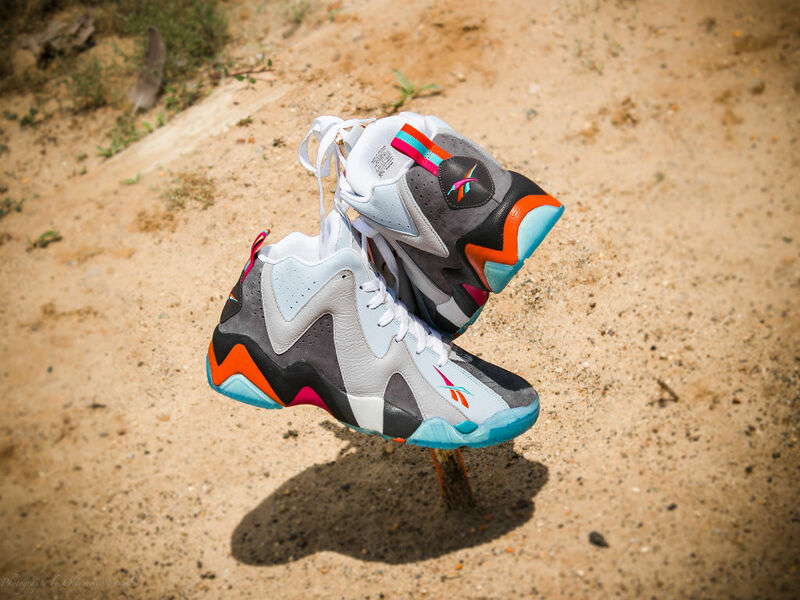 The centerpiece is a cyclone grey pigskin suede make-up of the Kamikaze II, the model worn by Shawn Kemp in the game. 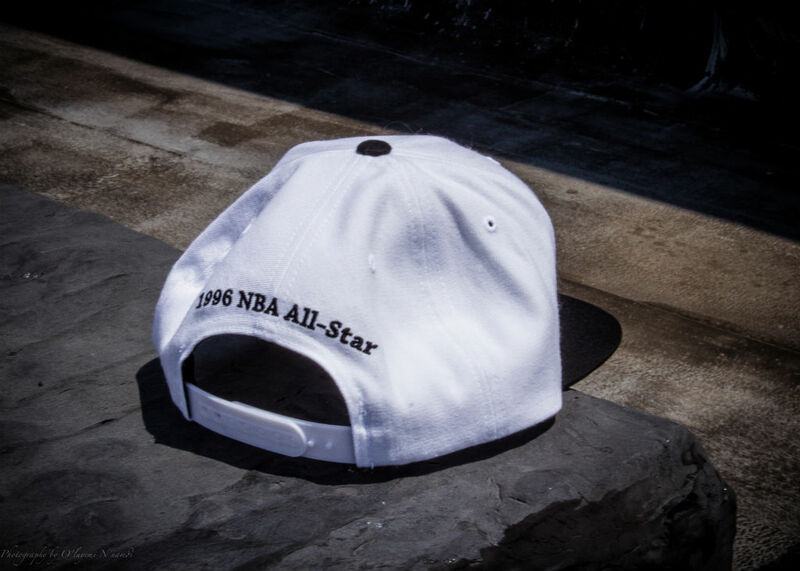 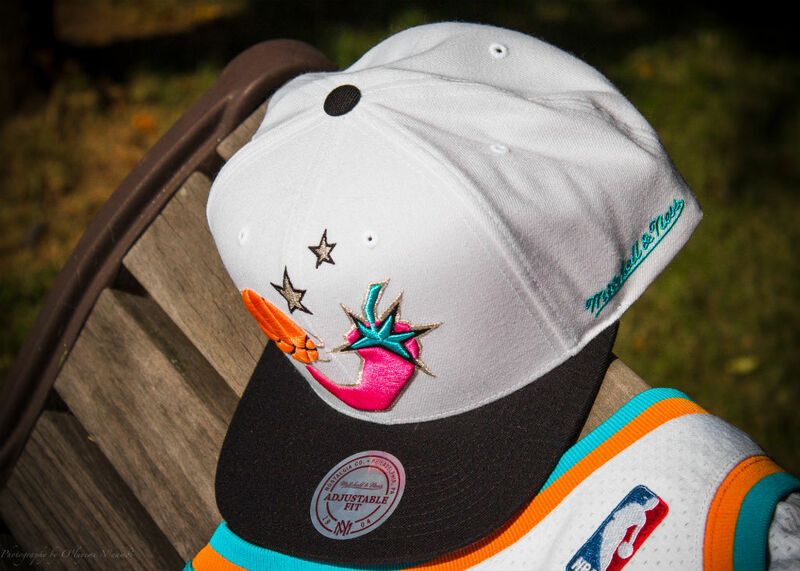 Complimentary pieces include a Mitchell & Ness Snapback and a Packer exclusive release of the limited edition Mitchell & Ness 1996 Shawn Kemp All-Star Jersey. 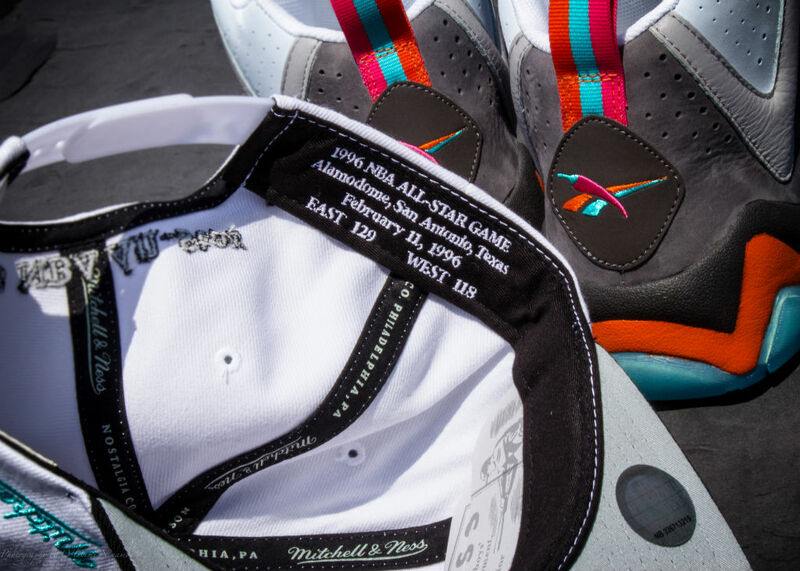 Look for the Packer Shoes x Reebok x Mitchell & Ness Capsule Collection to release Friday, August 2 in-store and online at Packer Shoes. 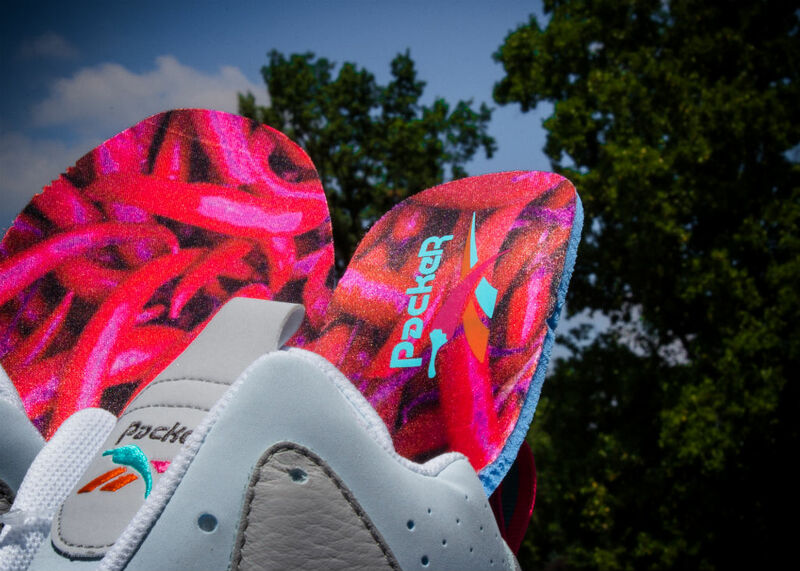 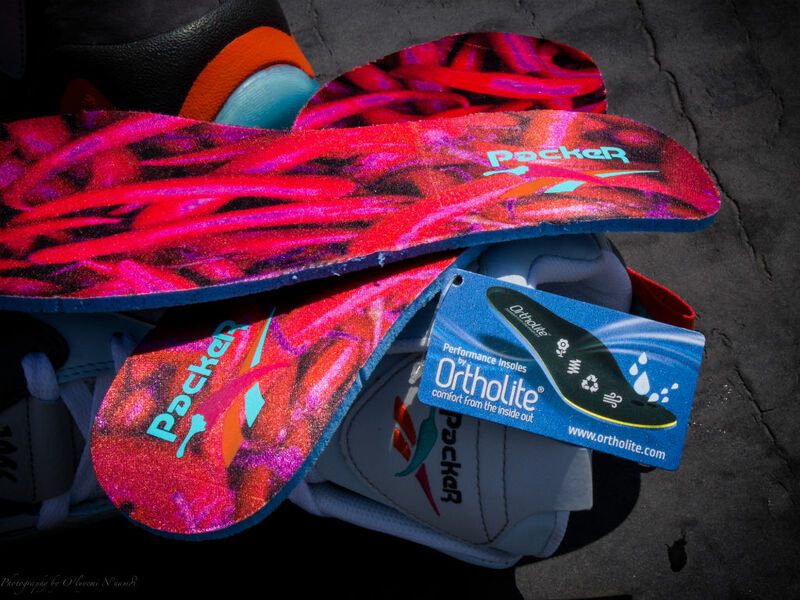 Visit PS941.com for more information on the pack and additional release details.